I received a copy of this book for review purposes. All opinions are my own. This post may contain affiliate links. Two best friends afraid to take their relationship into the next level - sets the stage for All's Fair in Love and Cupcakes. Kat is ready to take her life from plain vanilla to exotic flavors! Lucas signs her up for a cupcake realty show and she finds herself selected to compete. Naturally she takes her best friend along - Lucas! This book was a wonderful read. I loved how the characters worked out their fears and dreams through-out the book. I didn't always love Kat - but I enjoyed watching her blossom within the pages and mature to a wonderful, mature woman. 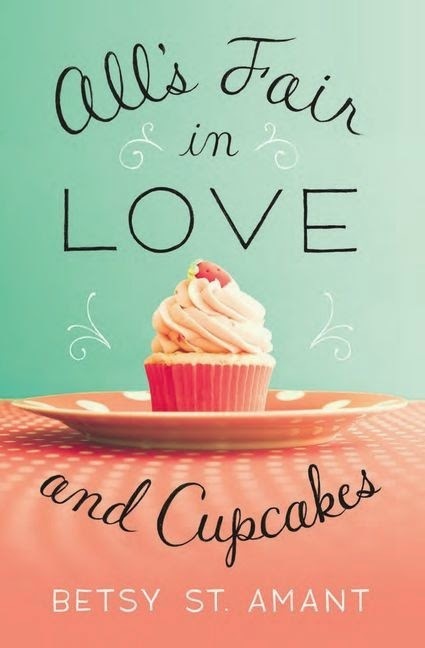 You can purchase your copy of All's Fair in Love and Cupcakes at your local book retailer or online at stores like Amazon.